During the past decades infrastructures had to meet rapidly increasing users’ needs in terms of construction of new buildings, transportation, energy, water supply, sewer system and information networks. 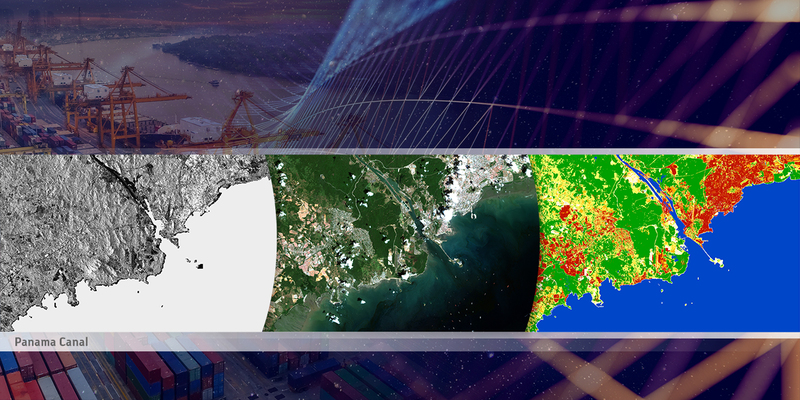 In this context, Earth Observation (EO) represents an opportunity for innovative science, applications and information services to face some of the issues related to such increase as well as a potential catalyser for infrastructures planning and monitoring. The European Space Agency (ESA) is hosting a joint DLR/ESA user consultation on the subject, involving representatives from the academic, institutional and private sector. Abstract submission is open until 7 February 2019.